David graduated from University of Glasgow veterinary school in 2009 and worked around the UK for 4 years gaining experience in general veterinary practice. 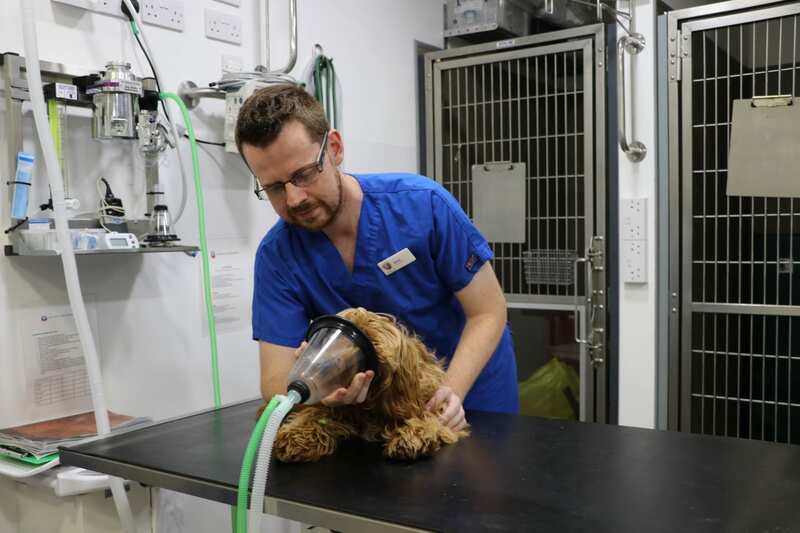 Following this, he began working towards specialisation in veterinary anaesthesia and analgesia, initially completing an internship at the University of Liverpool and then a 3-year residency training program at the Royal Veterinary College. David’s main interest is using balanced techniques to try to improve animal safety during anaesthesia and sedation, and also improve the quality of recovery from anaesthesia.